MONTREAL – Mar. 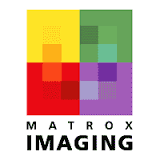 16, 2016 — Matrox® Imaging today announced the Matrox Iris GTR smart camera. 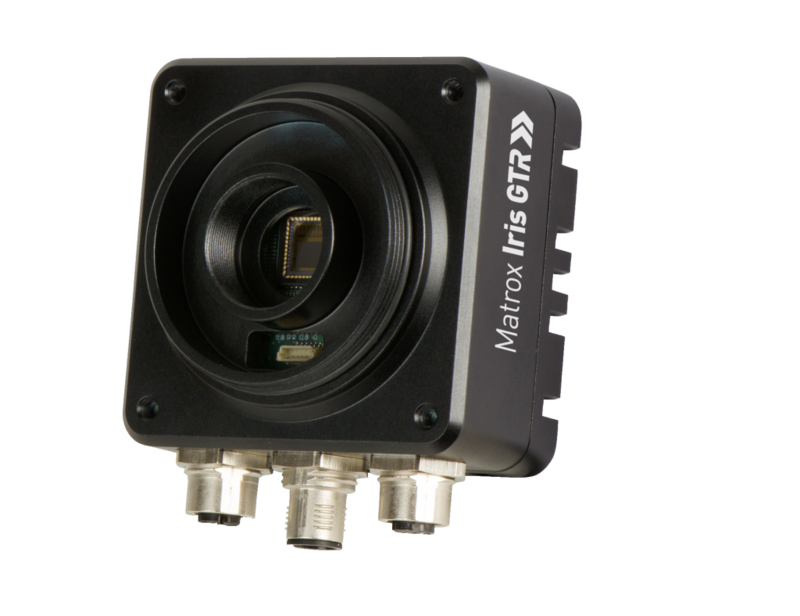 Smaller, faster and more cost-effective than its predecessor Iris GT, the new Matrox Iris GTR is designed for system integrators, machine builders and OEMs of factory automation solutions. Iris GTR measures just 75mm x 75mm x 54mm allowing it to fit into tight spaces. It uses On Semiconductor® PYTHON CMOS image sensors with high readout rates and an Intel® Celeron® dual-core embedded processor that allow it to inspect on faster moving lines or perform more inspections in an allotted time. Its IP67-rated housing and M12 connectors make Iris GTR dust-proof, immersion-resistant, extremely rugged and right at home in dirty industrial environments. It comes pre-installed with Microsoft Windows Embedded Standard 7 or Linux, giving developers the choice between the two prominent environments for running their vision application software. The Iris GTR line offers a choice of monochrome and color image sensors with resolutions from VGA to 5 Mpixels. A dedicated LED intensity control interface simplifies setup and use of the overall machine vision system by enabling integrating illumination regulation via an application’s user interface. A dedicated interface for controlling a Varioptic Caspian auto focus lens also facilitates setup, use and maintenance by enabling focus position adjustments via an application’s user interface. Eight real-time GPIOs with rotary encoder support give Iris GTR the means to tightly follow and interact with fast moving production lines and equipment. In addition, a Gigabit Ethernet interface allows the smart camera to efficiently output data including images over factory networks. Matrox Iris GTR will be available in May 2016; initially for running application software developed using the field-proven Matrox Imaging Library (MIL) vision software development kit. It will also be available at a later date with the Matrox Design Assistant flowchart-based integrated development environment (IDE).